On this week’s episode of Soundwaves, the official podcast of SLUG Magazine, SLUG Senior Staff Writer, Alex Springer, conducts an awesome video gaming roundtable with several independent designers in Utah. Included in the roundtable are Paige Ashlynn and Evan Munro from Team Tripleslash, Travis Turner and John Schwarz from Mannequin Games, and Christina Kalinger from Retro Yeti. Meeting as students in the Entertainment Arts & Engineering program at the University of Utah, Team Tripleslash came from humble beginnings. 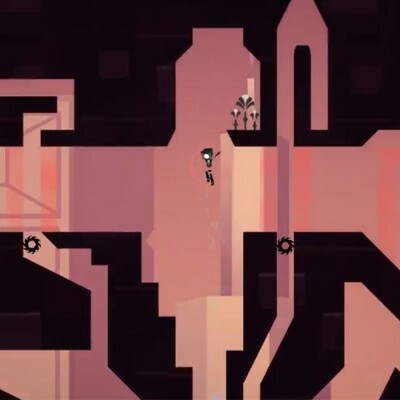 Remaining local, the company has produced the game Magnetic By Nature, a single-player game that’s available on Steam and other game streaming sites. Retro Yeti Games, a local independent game design company, is comprised of several talented engineers, artists and producers that recently released 404Sight (Foresight Not Found) online. The game was made in support of net neutrality and Retro Yeti’s website offers information on the topic in addition to download information for both the game and the game soundtrack. 404Sight is a single player, 3D playground runner that’s influenced by parkour. Music for this episode of Soundwaves was provided by Clay, a local electronic artist that creates hip hop/rap and instrumental electronic music. Clay recently released his third album which is available for streaming and download on the artists Bandcamp page.